My tattoo. 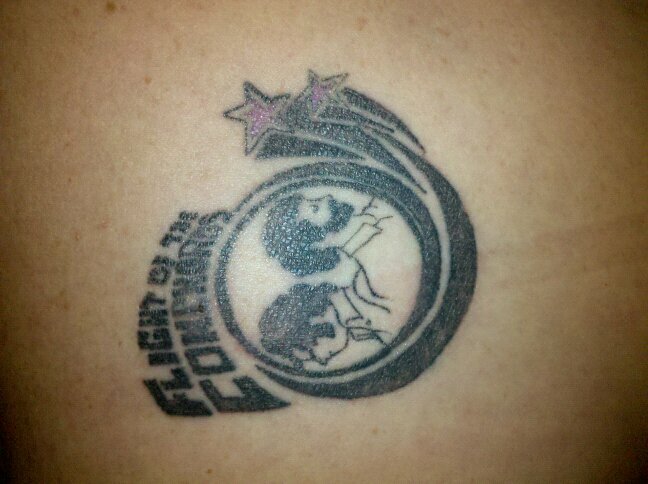 My devotion to fotc. Wallpaper and background images in the Flight of the Conchords club tagged: flight of the conchords.